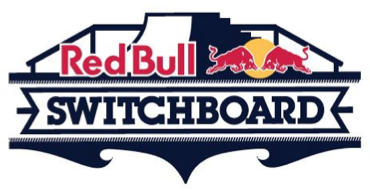 WHAT: Red Bull Switchboard invites college students to participate in an epic day of action sports: skateboarding in the morning and wakeboarding in the afternoon. On Friday, April 19, students from the University of South Florida (Tampa & St. Pete), University of Tampa, Southeastern University and Florida Gulf Coast University, along with professional wakebaorder Mike Dowdy, will begin the day hitting the half pipes at the Skate Park of Tampa, then take the journey to McCormicks Cable Park to make a splash out on the water. WHO: Open to all action sport enthusiasts and amateurs alike. 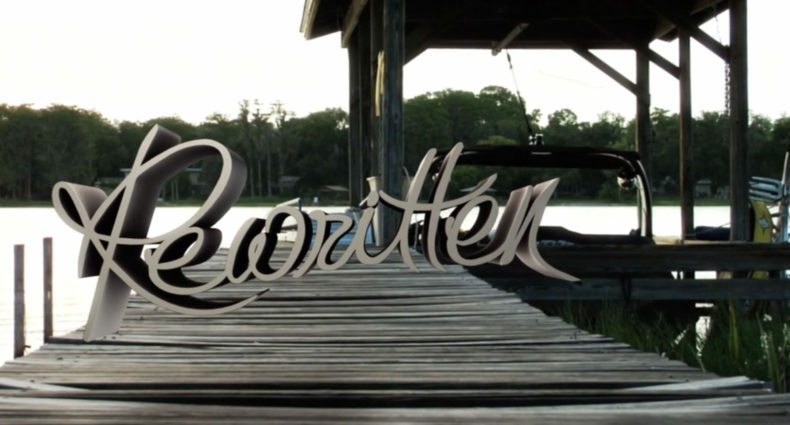 Red Bull Switchboard allows participants to showcase their skills alongside Red Bull pro wakeboarder, Mike Dowdy. ADMISSION: Free admission. Participants must pre-register to attend. Check out the Facebook event page for details.